It seems as though most of what we’ve heard about Destiny‘s upcoming expansion through the grape vine indeed rings true. 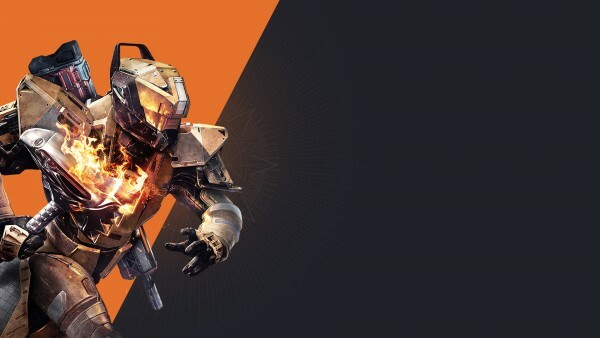 During Sony’s media briefing at E3 2015, developer Bungie lifted the curtain on their next project and their next addition to the Destiny universe, The Taken King. Launching on September 15, The Taken King DLC will set your Guardian off on a new adventure in new story mission, quests, and destinations. 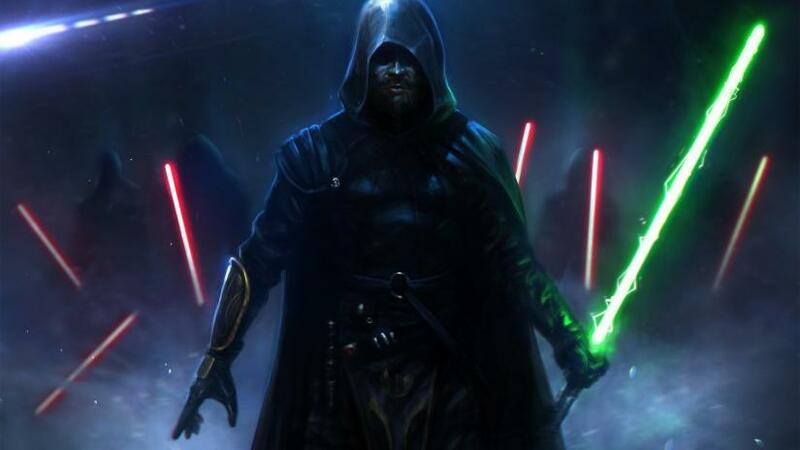 Oryx, the father of the Hive prince, Crota, slain in Destiny’s The Dark Below DLC, is invading the Solar System and is after your head. 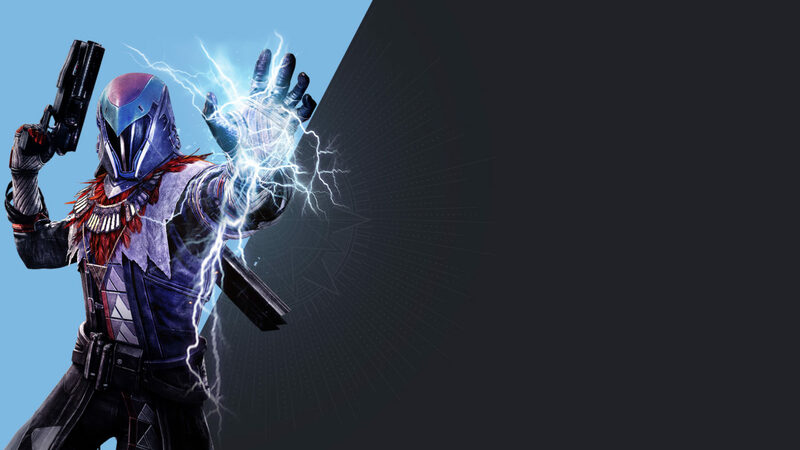 You will build your Guardian up with new Super abilities and gear in order to face and defeat him. 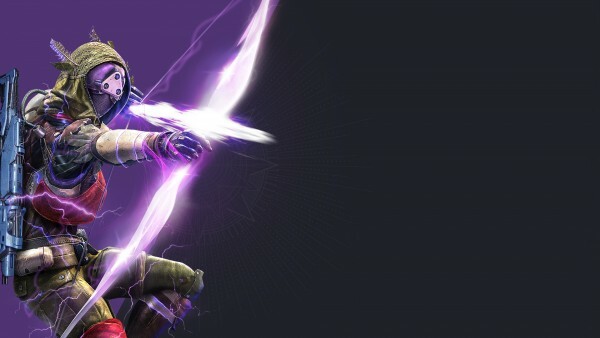 Details on each of the new sub-classes can be found in the links below. You can also catch a glimpse of what’s coming in the reveal trailer above. 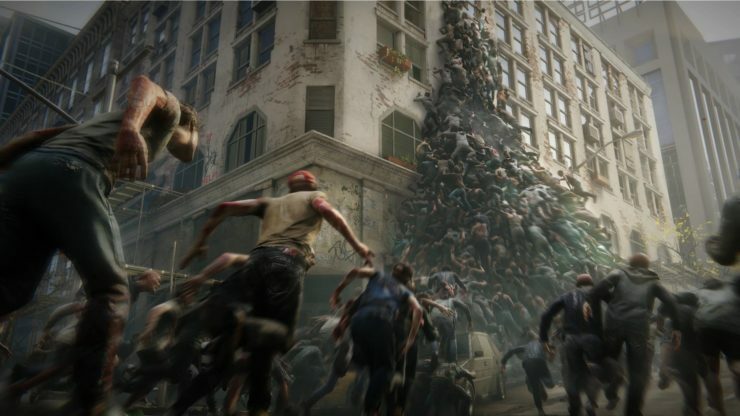 On PlayStation 3 and PlayStation 4, users will get exclusive access to new gear, multiplayer maps, and a new co-op Strike. 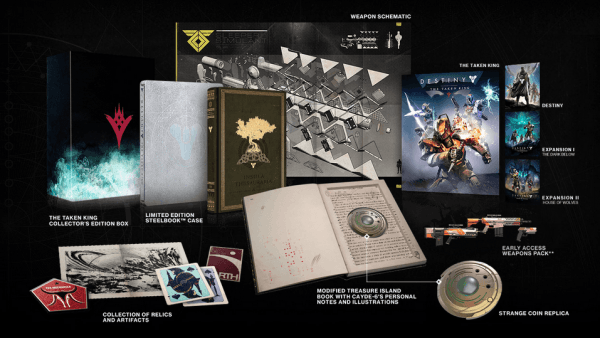 As you’ll notice, Bungie has also announced a brand new Legendary Edition of Destiny, which includes the base game, Expansion I: The Dark Below, Expansion II: House of Wolves, and The Taken King in one package for $59.99. There’s also The Taken King Collector’s Edition for $79.99, which includes all of the contents listed above, plus a Collector’s Edition SteelBook Case, a Modified Treasure Island Book with intro Letter from Cayde-6, Cayde-6’s Personal Notes and Illustrations, Collection of Relics and Artifacts, and a Strange Coin Replica. 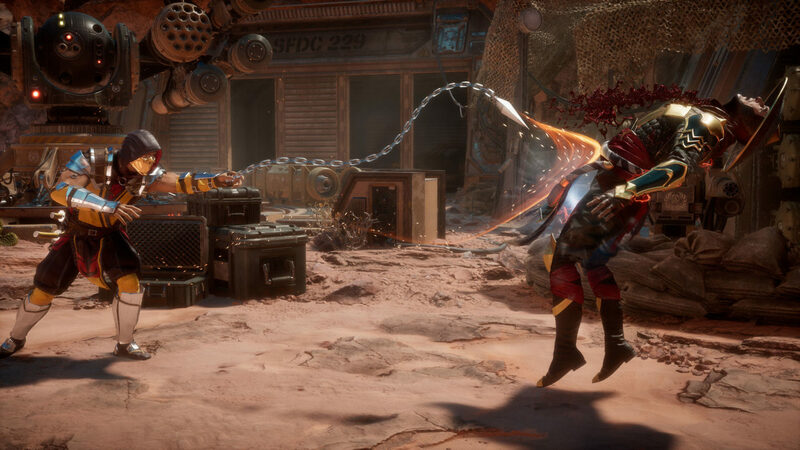 Digital content includes Three Class-Specific Emotes, Three Armor Shaders, and Three Exotic Weapon Class Items with XP Bonuses. 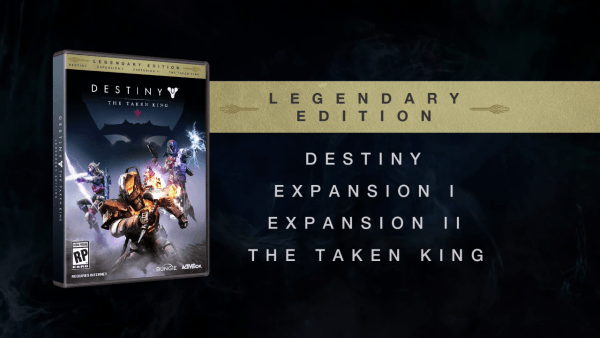 As an owner of Destiny, you can download The Taken King DLC digitally for $39.99. Owners of both Expansion I and Expansion II will also receive a commemorative Founder’s Fortune Year 1 Emblem, Sparrow, Armor Shader, and more at launch along with the purchase. Keep your sights on MP1st to learn more about what included in The Taken King.